Marjorie H. Hendon was born and raised in Ft. Lauderdale. She attended Florida State University, whereis enjoyed playing French horn in the Marching Chiefs. She also attended Florida Atlantic University, obtaining her BA in Education. Her Masters in Special Education was earned at NOVA Southern University. 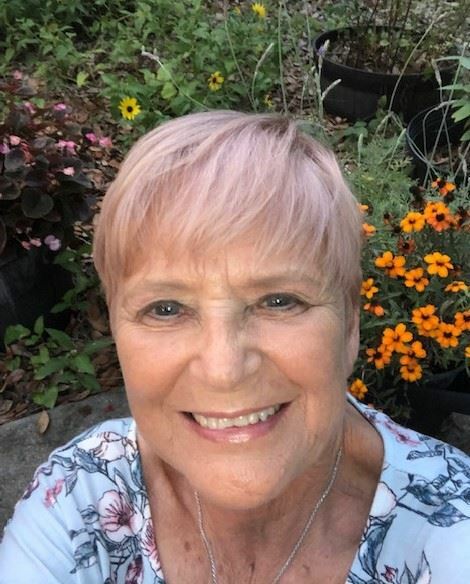 She enjoyed thirty-two years of teaching before retiring and joining the Pioneer Garden Club of Ocala, Inc. These last two years, as Second VP for the Florida Federation of Garden Clubs, have been busy. Marge was Chairman of Wekiva Youth Camp, a member of the Finance Committee, and on the Long-Range Planning Committee. If being on those committees didn’t open her eyes to the wonderful activities of FFGC, then the other activities that were undertaken would. She was pinned a NGC 4-Star member at the 2017 FFGC convention. Marge continues to enjoy her free time. Singing in the church choir, meetings of the camellia society, and her plant business keep her enjoying her community and State. Her number of llamas have gone down from 123 to 14 over a thirty -year period, and her chickens keep her with fresh eggs year round. Four Sister’s Foliage, LLC, her plant business, keeps her busy during the Fall and Spring. Her two daughters, their husbands, and little granddaughter often enjoy visiting Grandma at “the Farm”. Jana Purvis Walling has been a member of Tallahassee Garden Club for 30+ years. She has been Chairman of the Jasmine Circle during several terms and Circle Treasurer for numerous years. Jana served as President of Tallahassee Garden Club 2009-2011, and served as its Treasurer for three years preceding her term as President. She has been on the FFGC Board since 2011, serving as SEEK Finance until 2015, and then serving as Scholarship Endowment Chair until 2015. She is currently serving on the FFGC Finance Committee and has been since the beginning of the 2015-2017 term. She serves as Treasurer of the District III Flower Show Judges and served as FFGC Recording Secretary during the 2017-2019 term. Jana has served as a member of the Board of Goodwood Museum and Gardens, Inc., a Tallahassee house museum and gardens. She served as Chair of the Board during 2013-2015. Jana has also served as a member and Treasurer of the Friends of Maclay Gardens, a support group for the Alfred B. Maclay State Park. 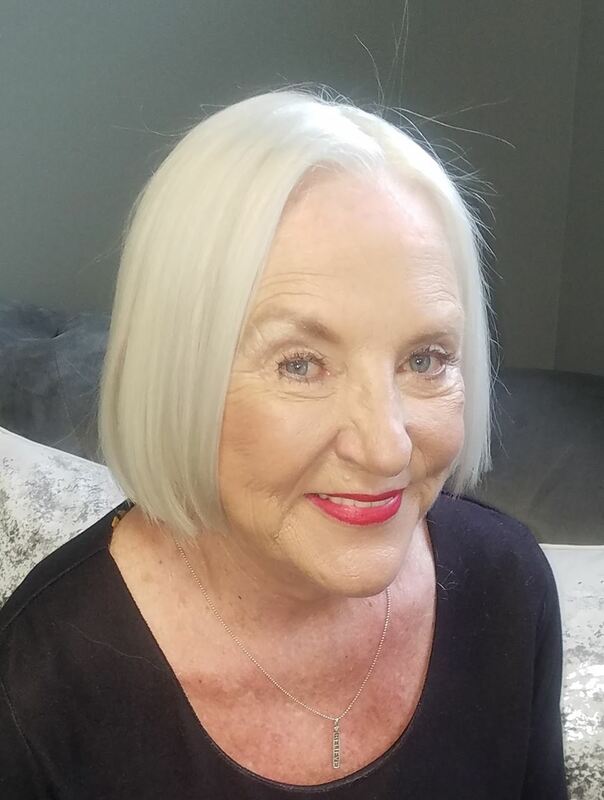 She assists University Lutheran Church and Student Center with their payroll and tax filing.Jana is a graduate of Florida State University and was a Florida Certified Public Accountant for over 30 years. She retired from State of Florida government after 32 years of service. She and her husband Ken have two grown sons, a wonderful daughter-in-law, and two adorable grandsons. 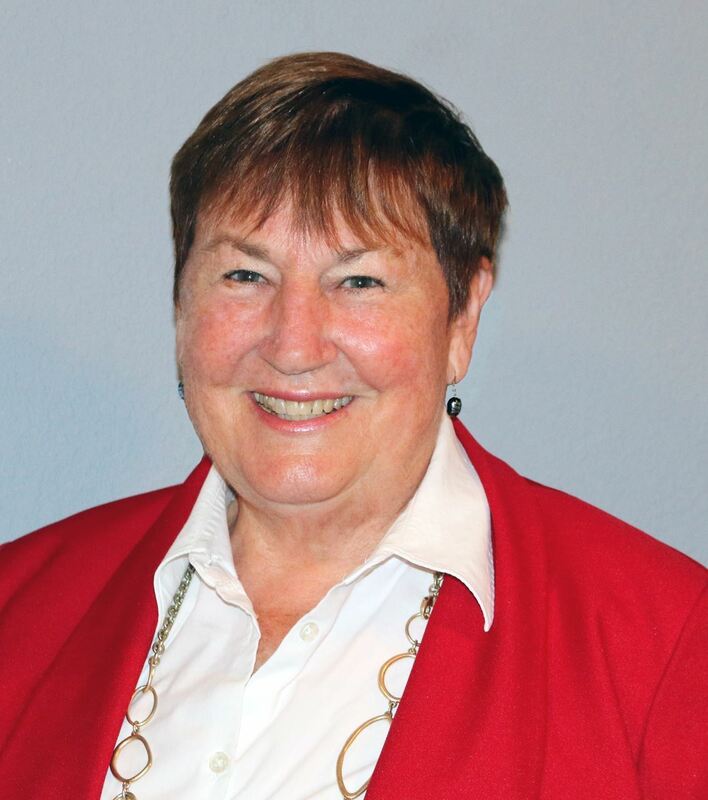 Ingrid was born in Washington D.C., raised and educated on Long Island, New York and started her government career as a Secretary in the Department of Defense in 1965. She switched careers in 1974 and went to work for the Department of Transportation as an Air Traffic Controller working at Islip- MacArthur, New Haven, Pompano Beach and Ft. Pierce Airports – also had a 4 month detail to St. Croix Airport in the U.S. Virgin Islands. She retired from government service in 1997. 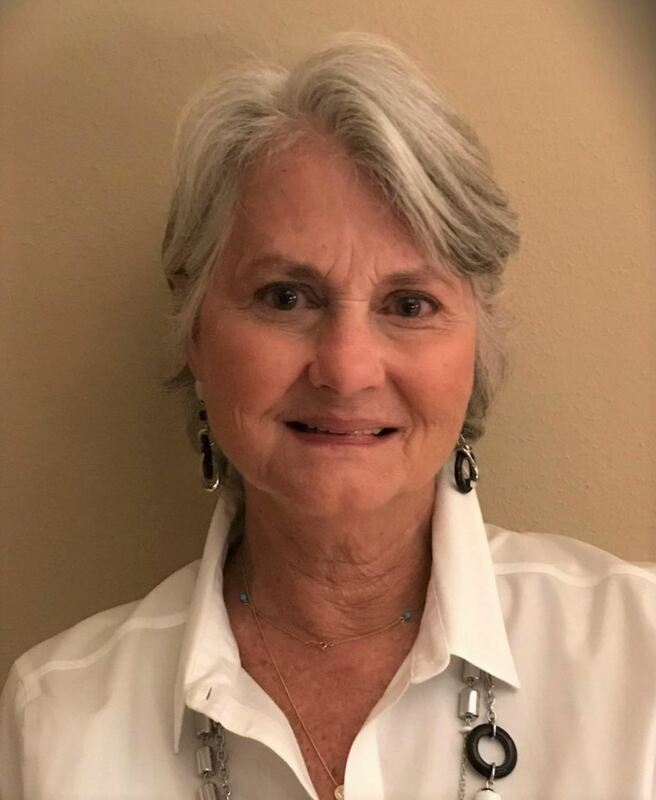 She found out about FFGC in 2006, when she joined the Brooksville Garden Club. 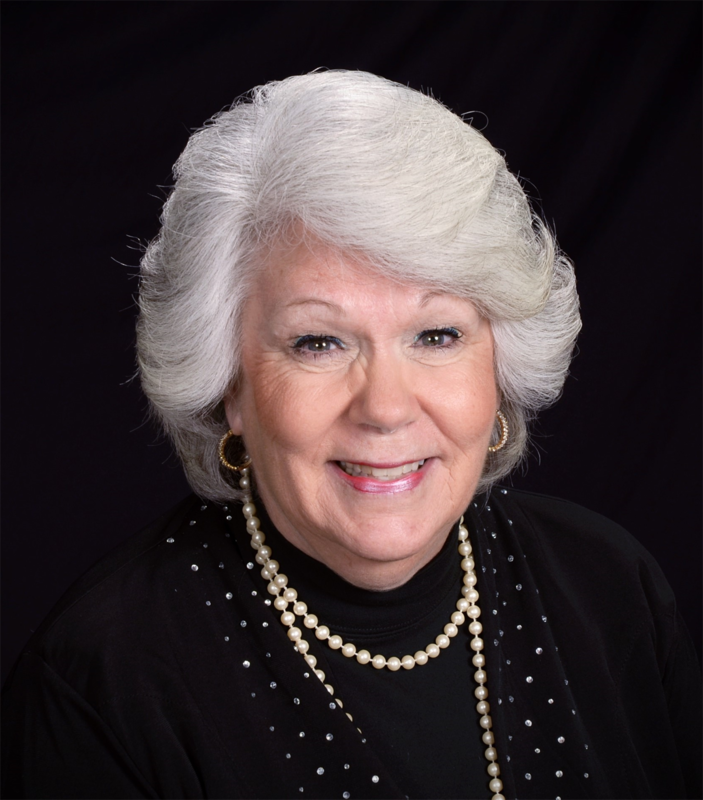 She served as Corresponding Secretary, Vice President and President of Brooksville Garden Club. 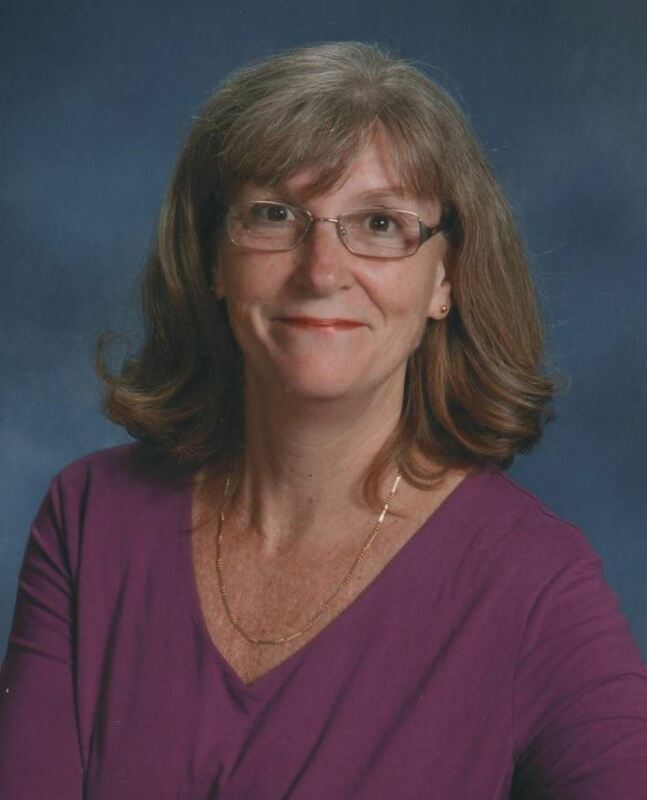 She has been Chairman of Garden Path Bricks and Florida Gardening Magazine Coordinator. In 2010 she “found” Wekiva Youth Camp and the camp has become her passion. She is on the Wekiva Committee, sets up the Camp Office and volunteers two weeks each summer. She now has taken on the task as Coordinator of Wekiva Volunteer Training every February. She and Skip have been married for 42 years and have rescued abandoned and abused Dobermans since 1980. They are presently “owned” by 3 Dobermans and a Doxie.